Stéphane Xiberras: what does excellence look like in Direct? 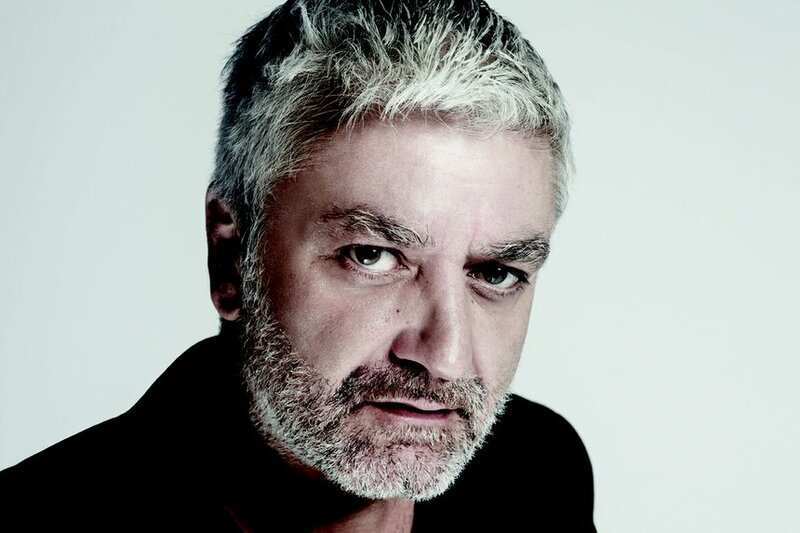 BETC Paris is perhaps best known for it’s award-show favourites, 'The Bear', ‘The Closet' and, although famously skirting the limelight, its once wild maned President and CCO, Stéphane Xiberras. Here, Stéphane discusses the importance of award shows as well as sharing his favourite piece of works.